As a mother, I know I speak for many of us when I say it’s important to feel supported in the choices we make to feed and nourish our children. 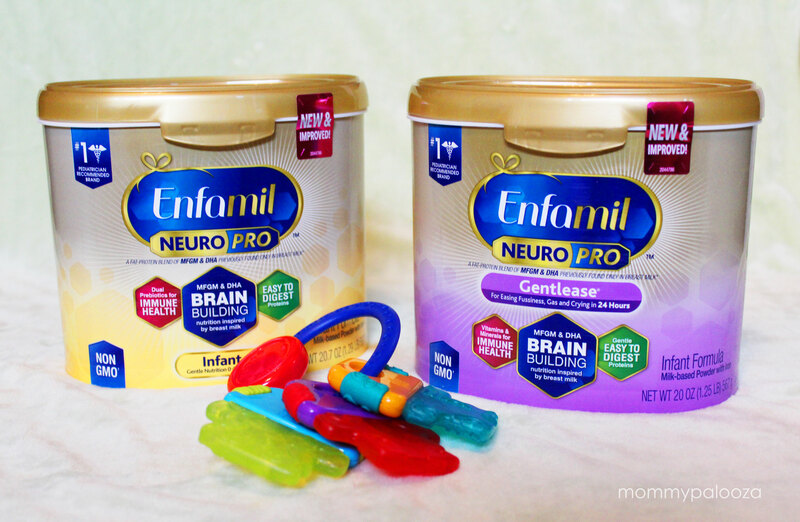 With new Enfamil® NeuroPro™, moms who decide that formula feeding is their best option can feel reassured knowing that this formula has a brain-building fat-protein blend of MFGM and DHA which was previously only found in breast milk*. 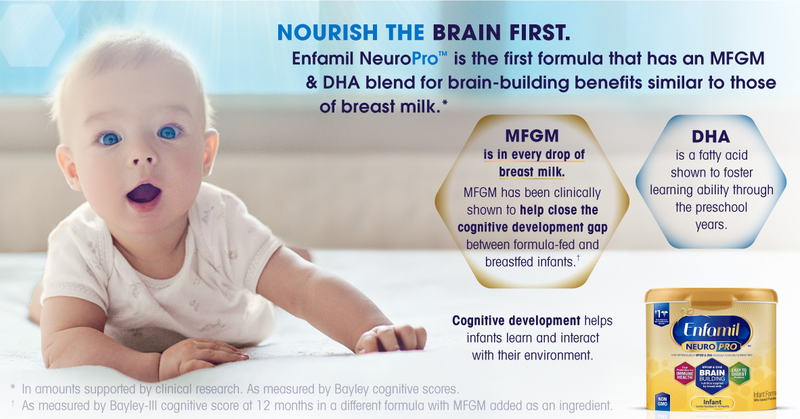 The MFGM component is also found in breast milk and contributes to the cognitive development of babies. It has lipids that are important for healthy brain structure and function. 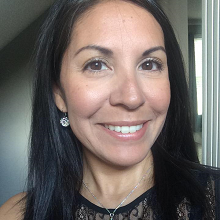 For me, education about this is huge because when it comes to nourishing my child, I want to know that I’m doing everything I can to help ensure good cognitive development, especially during the early years. What exactly is cognitive development and why is it important? 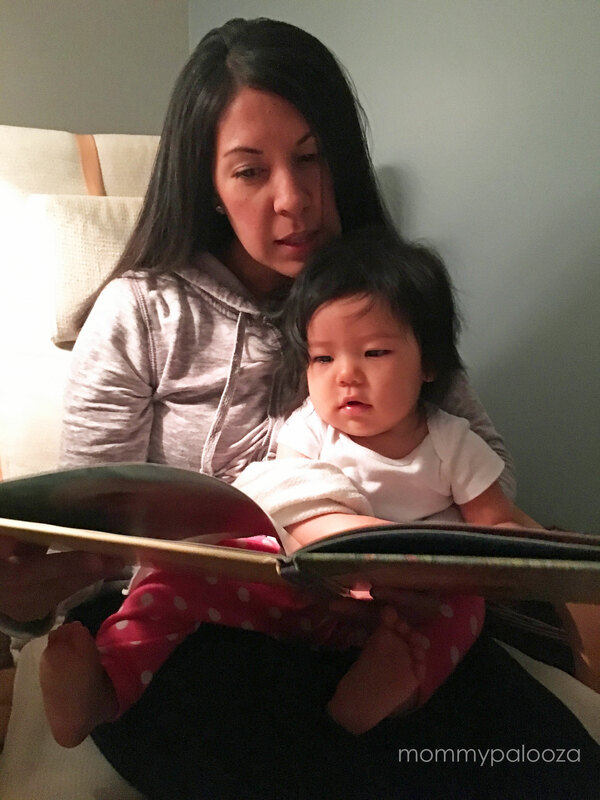 So, think about when you see your baby react to a page of their favorite book, in anticipation of you reading it again, and again, and again! This is cognitive development! With each one of my babies, this was always one of the most fascinating things to witness! Watching my babies learn and grow so much during those early years is so magical! There is truly nothing else that compares to this beautiful part of motherhood! 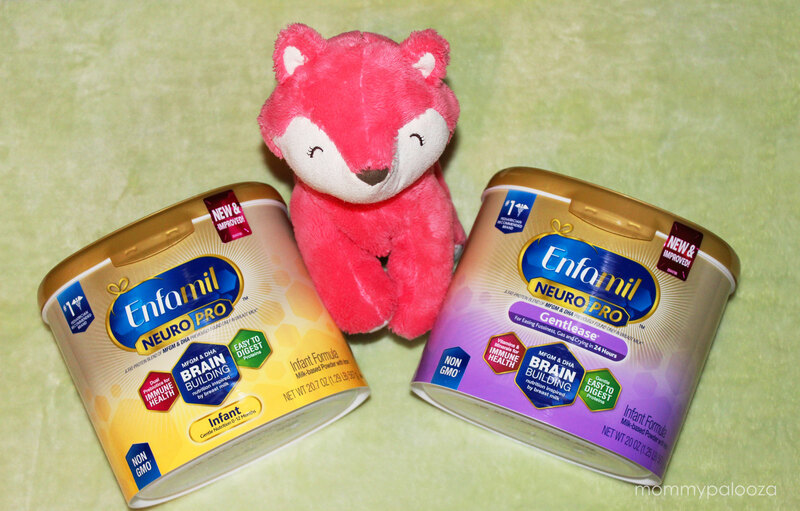 What’s worth noting about Enfamil NeuroPro™ is that the MFGM in this formula, has been shown to help close the gap in cognitive development between formula-fed and breastfed infants**. If you ask me, that’s pretty amazing! 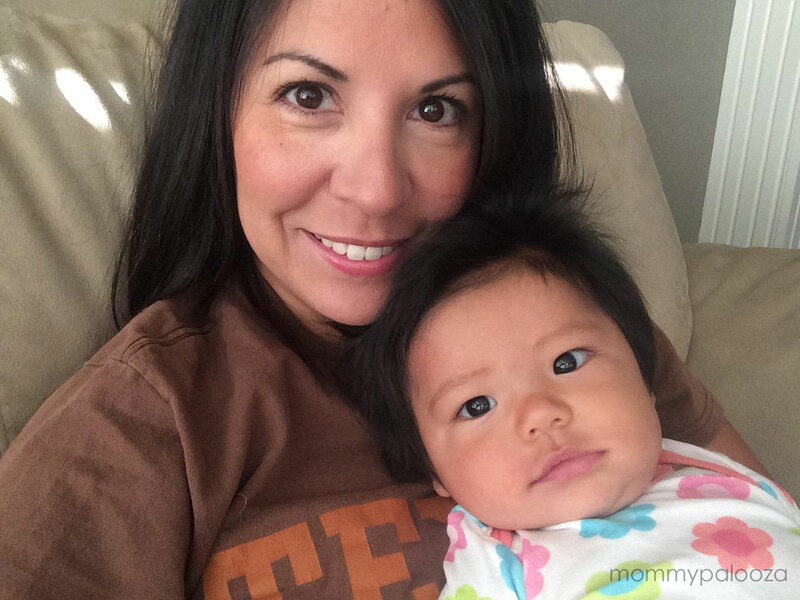 Enfamil® is a trusted brand in the world of motherhood. 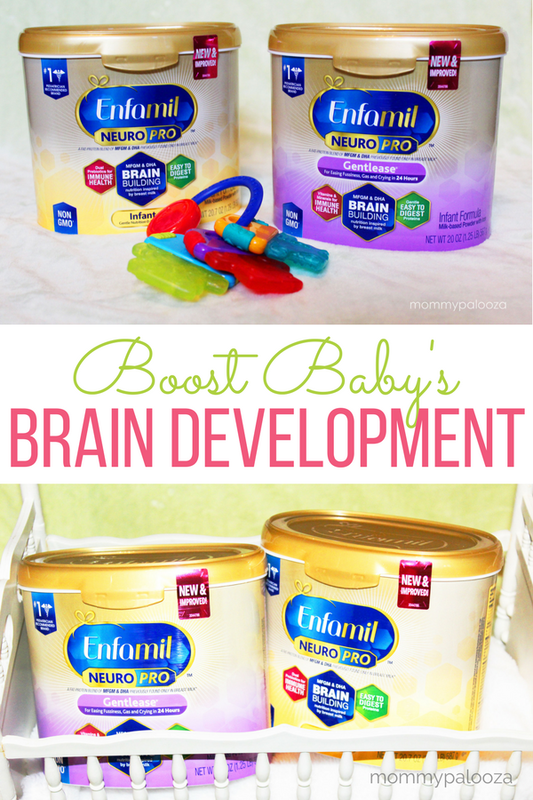 They’re dedicated to understanding the nutritional benefits of breast milk, and it is through this dedicated focus, that Enfamil NeuroPro was developed. I strongly support their mission to provide quality products while aiming to educate us all as parents. Visit the Enfamil NeuroPro™ site or call 1-800-BABY-123 (1-800-222-9123) to learn more information or request a free sample. 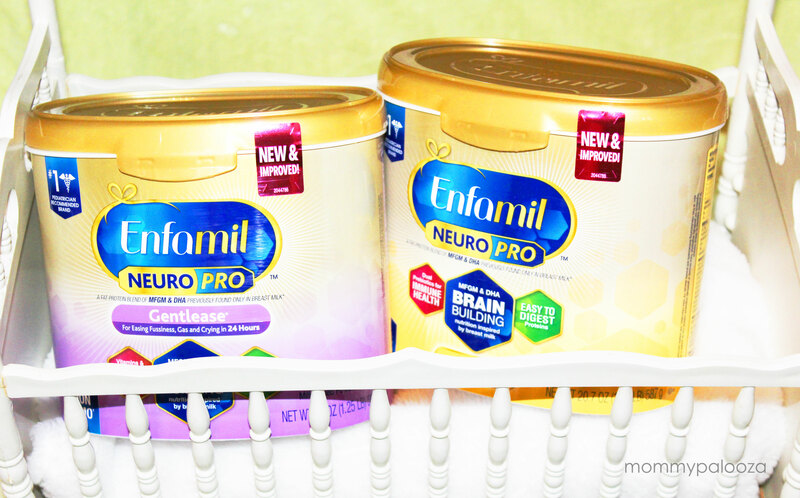 Visit Enfamil.com for more information and education on Enfamil NeuroPro. Which of your baby’s cognitive milestones has been your favorite to witness?